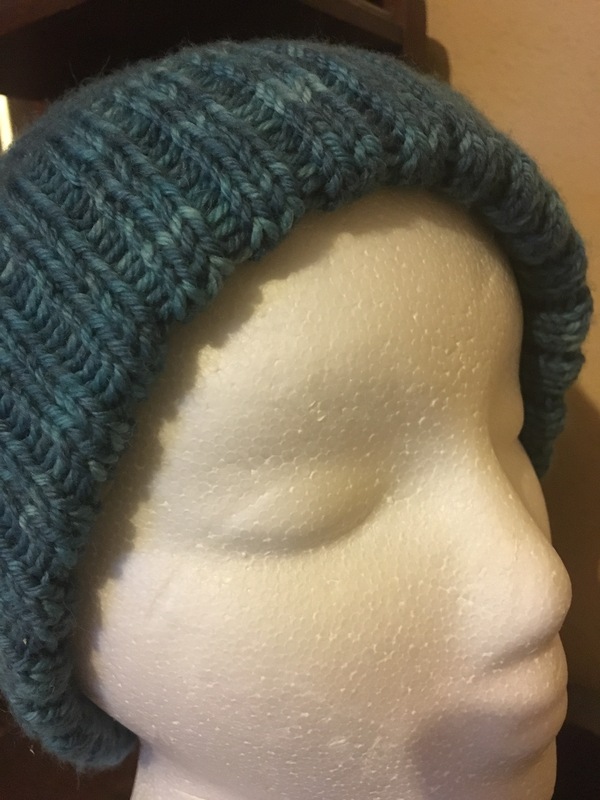 This is the Seaman’s hat on ravelry. 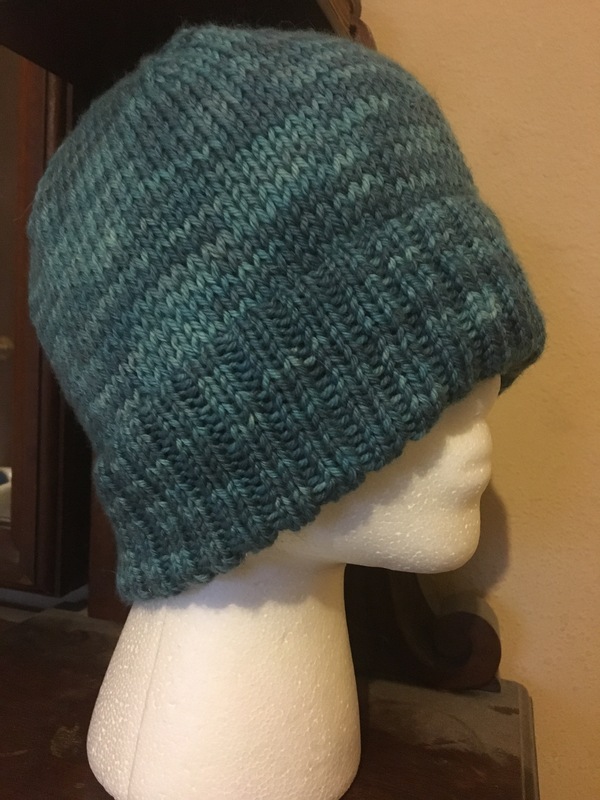 A fun knit. I doubled over the brim and picked up the stitches.